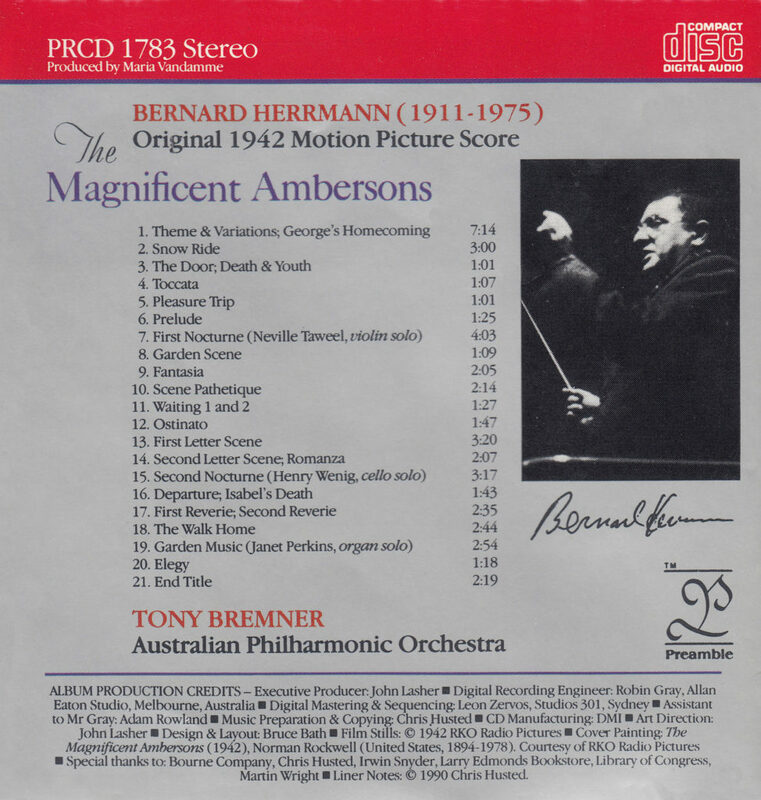 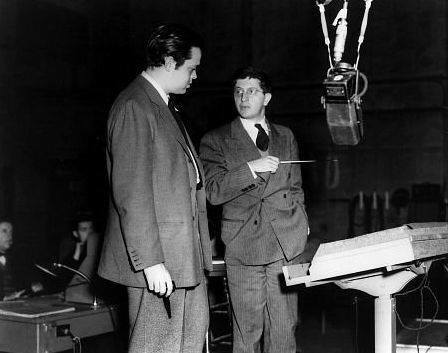 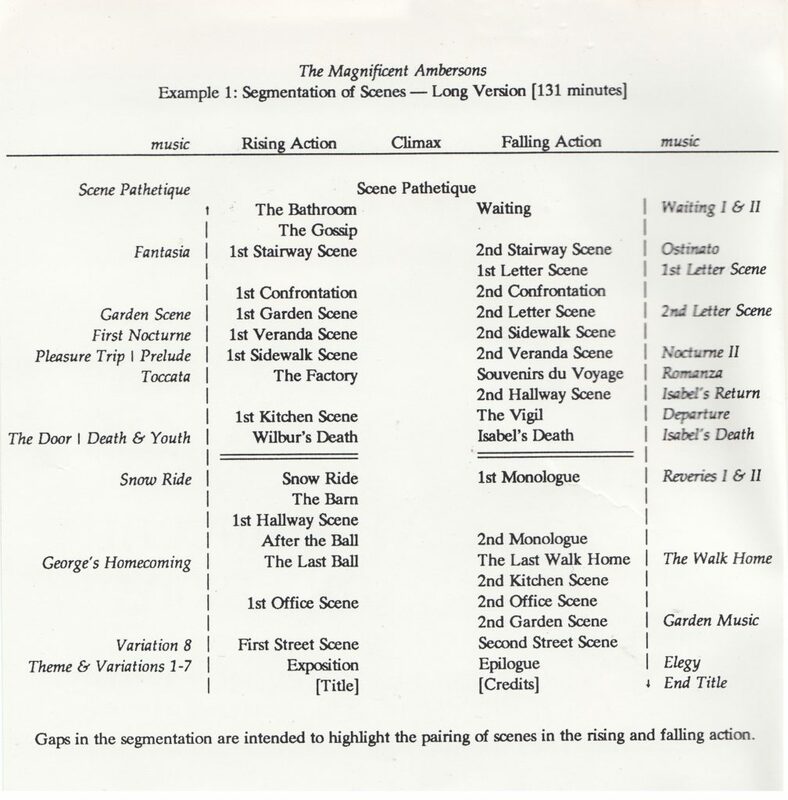 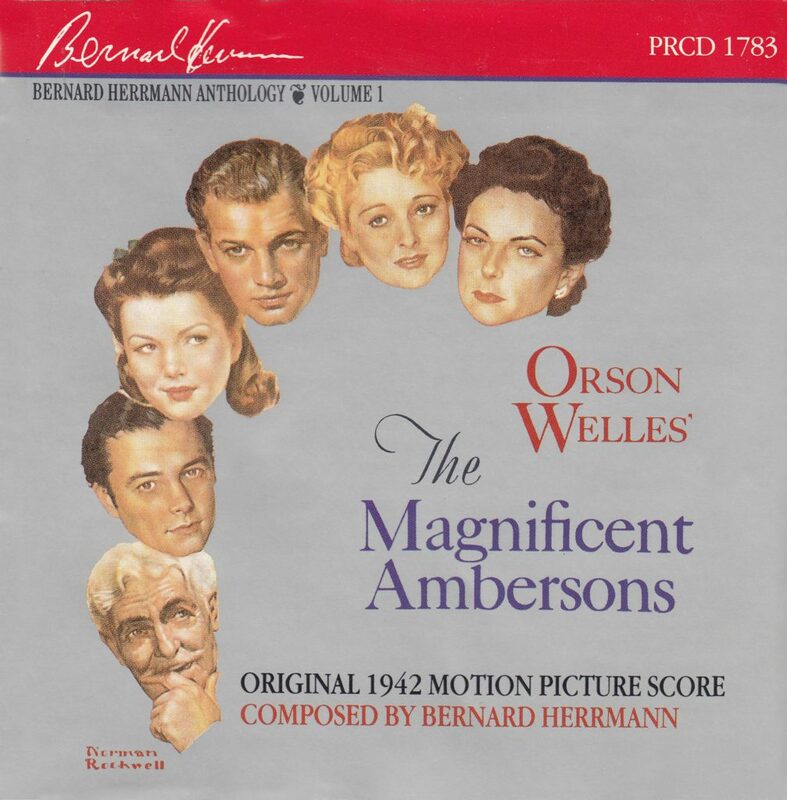 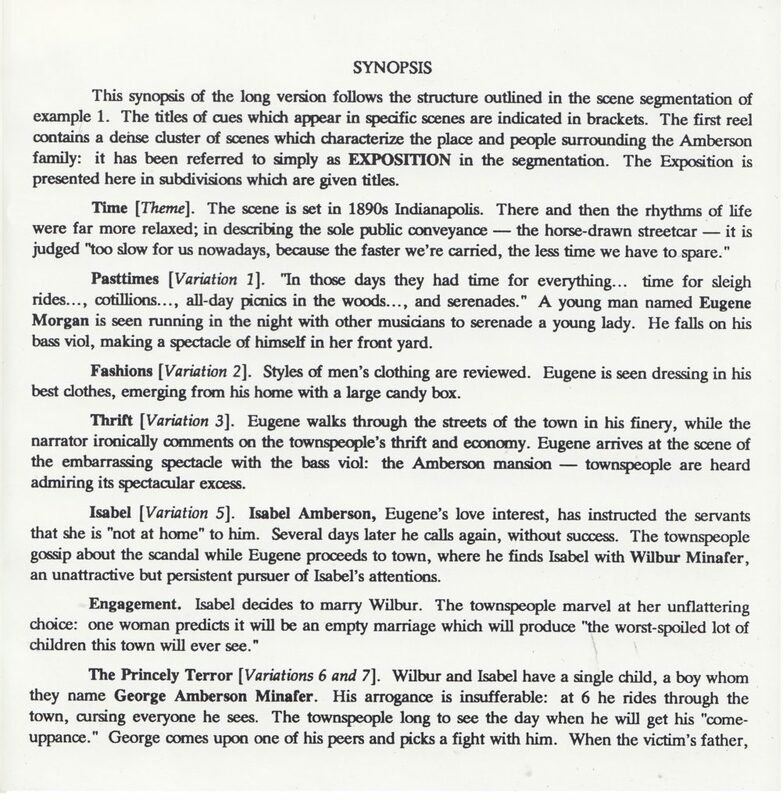 One of the great tragedies of the Amberson disaster was that over half of Bernard Herrmann’s score was discarded when the film was recut and the music was thought lost. 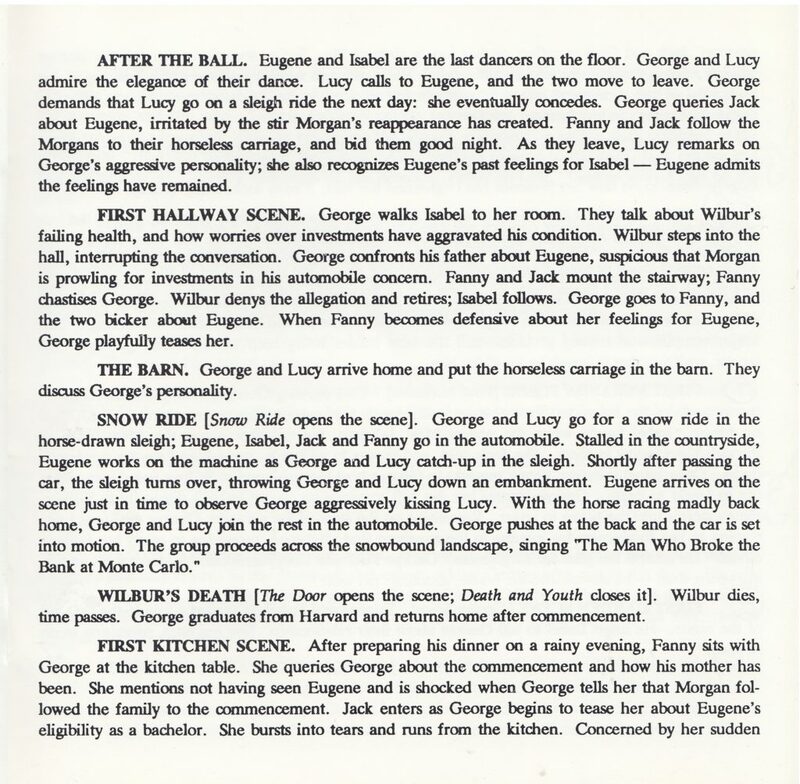 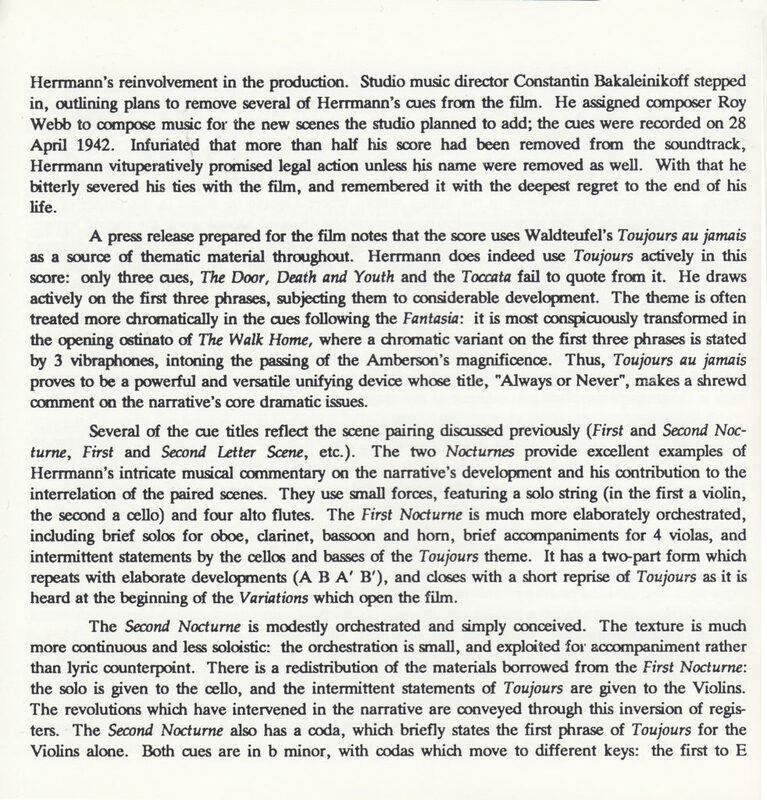 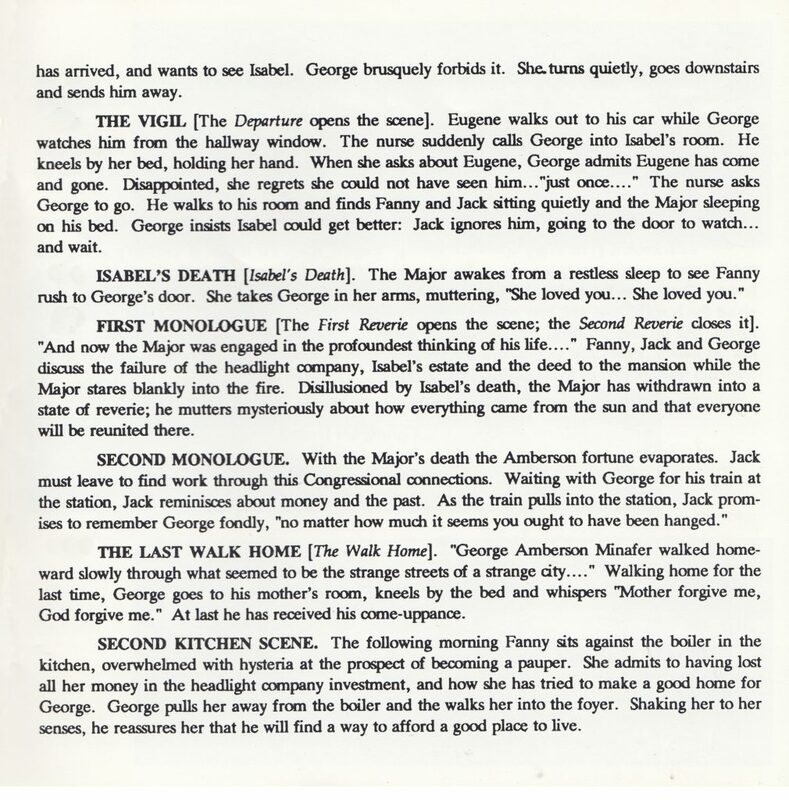 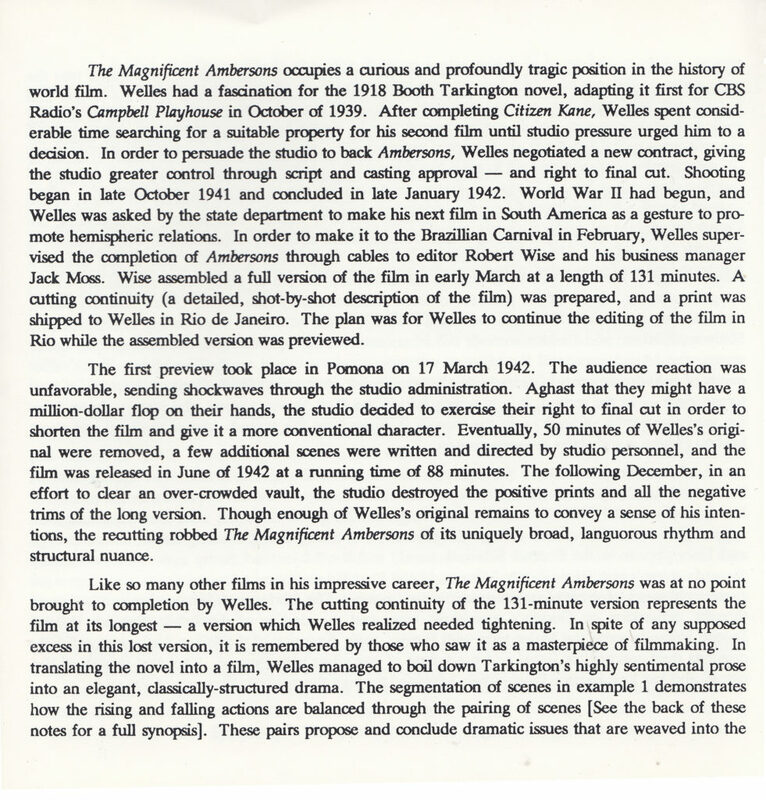 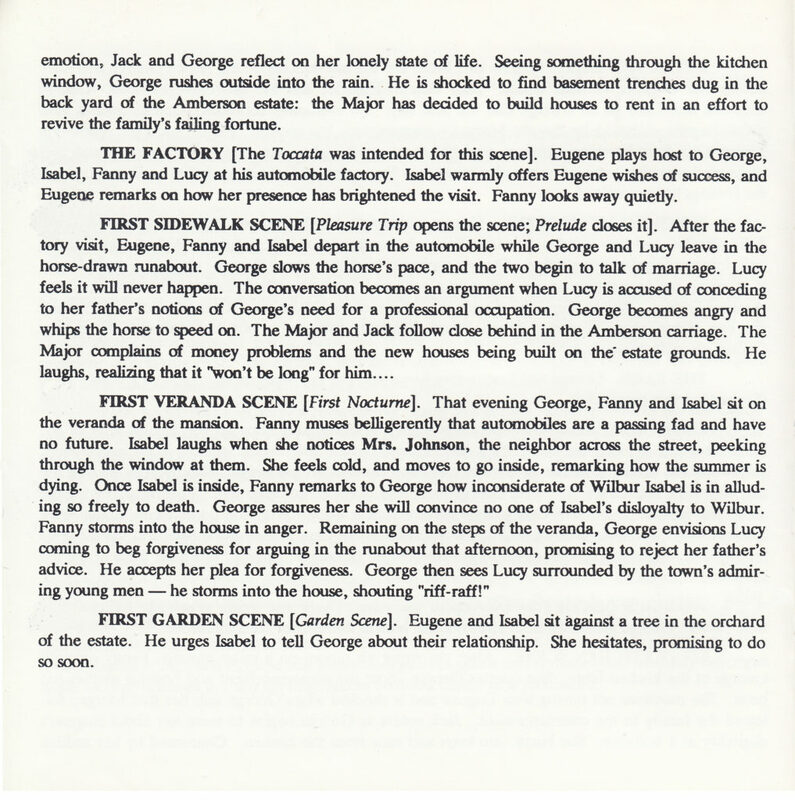 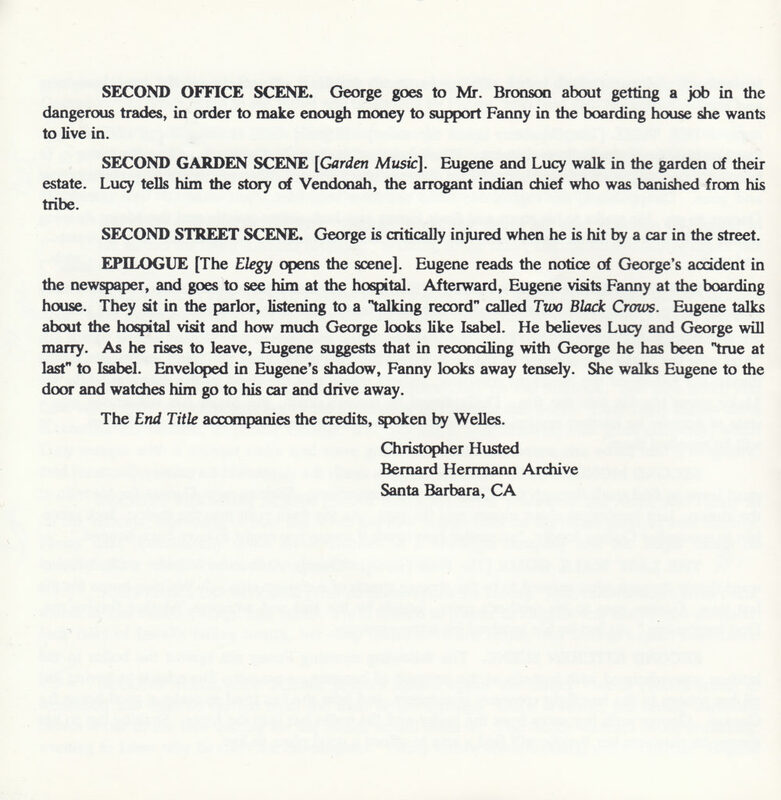 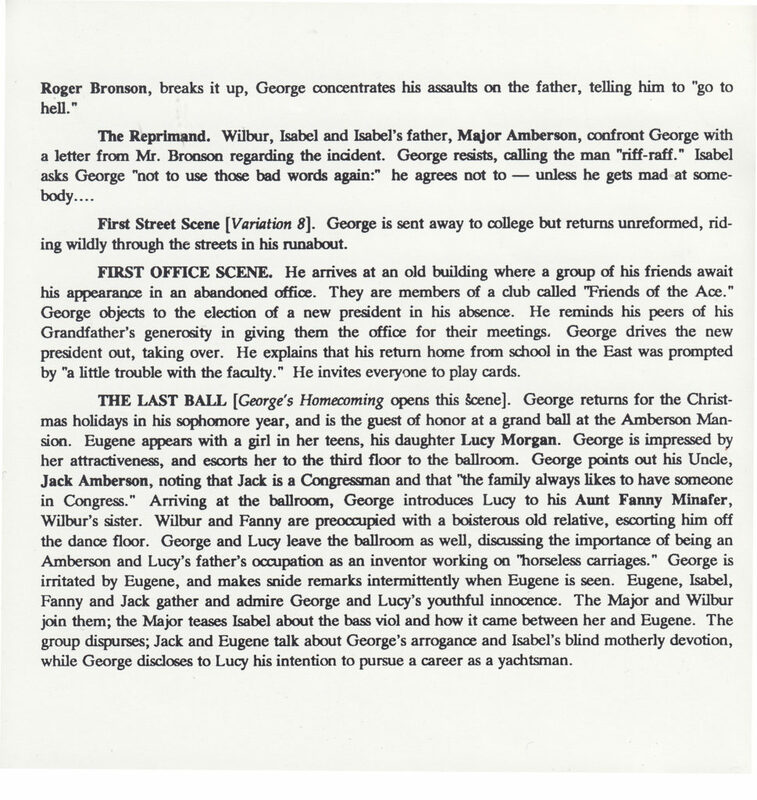 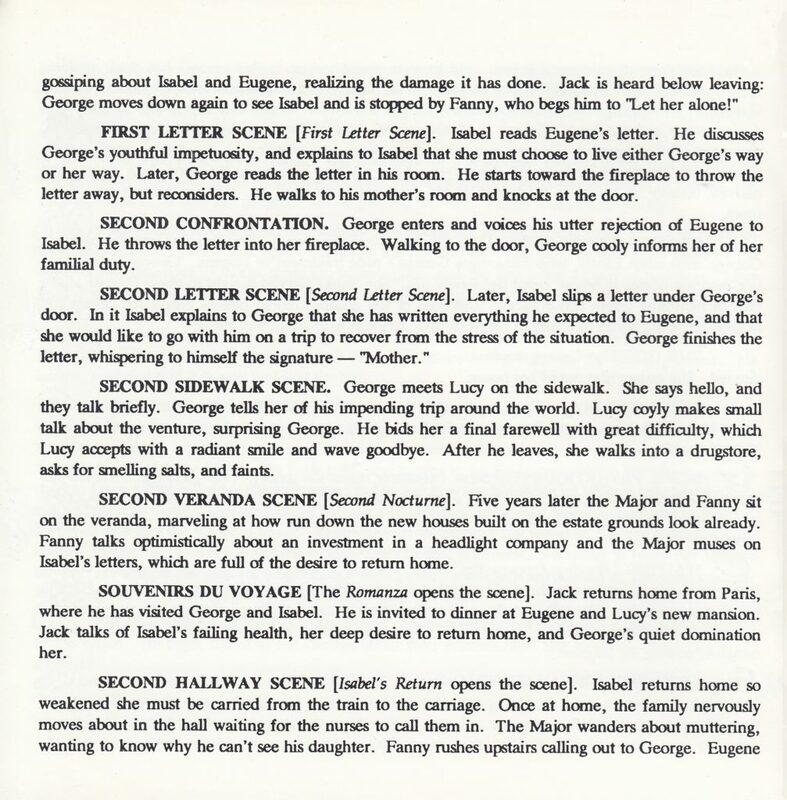 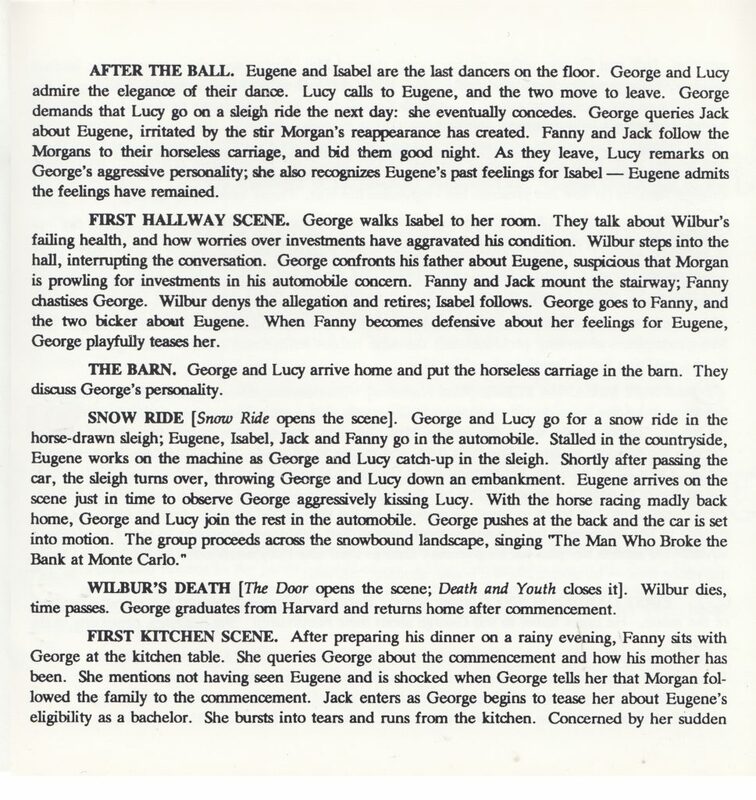 Fortunately in 1992 the entire score (except for four short cues) was re-recorded and released in January 1993 and has been available on CD ever since. 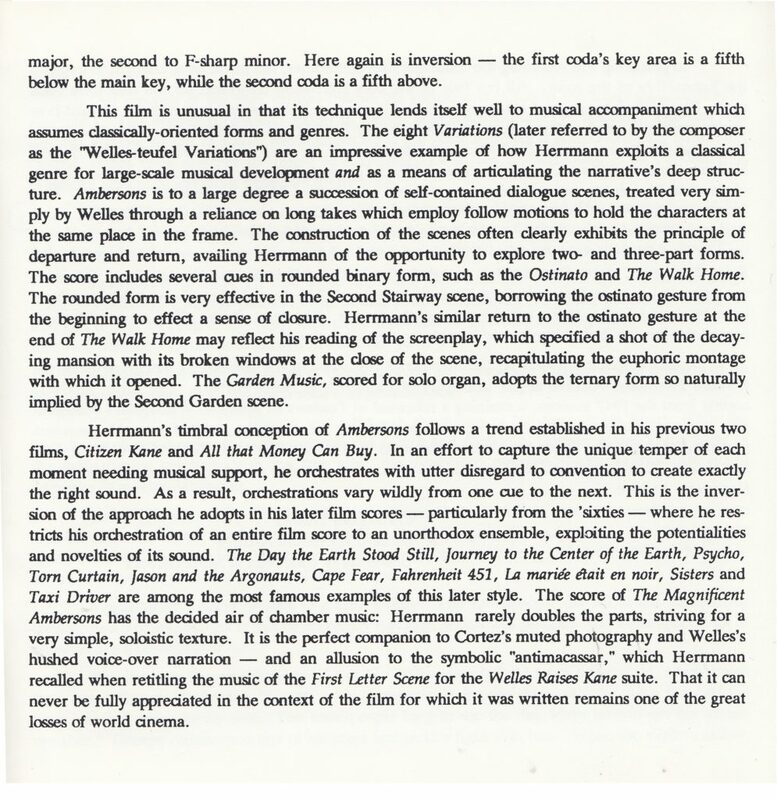 For Herrmann fans as well as fans of the movie this CD is a must and, as mentioned in the caveat, can be purchased on Amazon.Com. 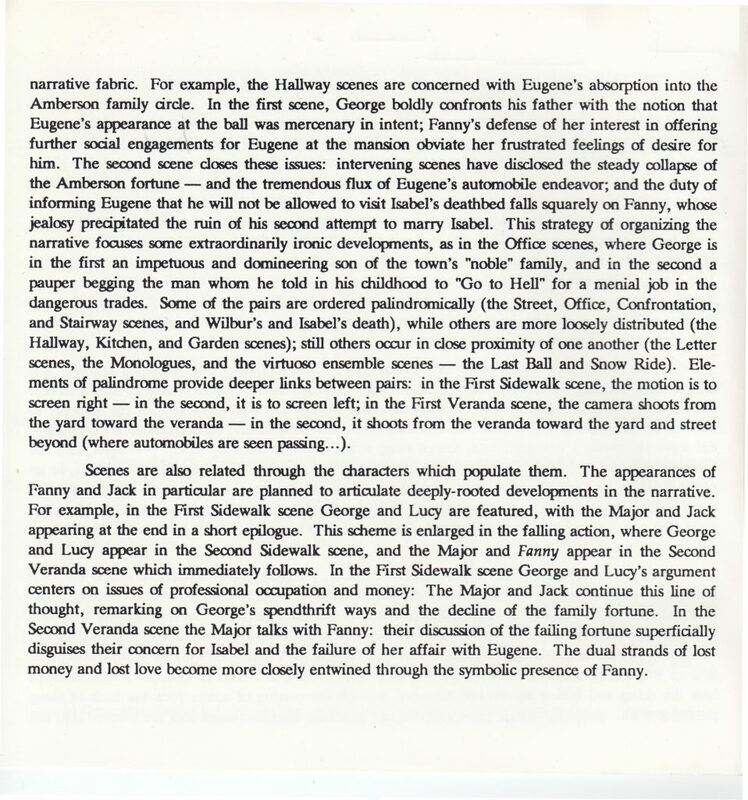 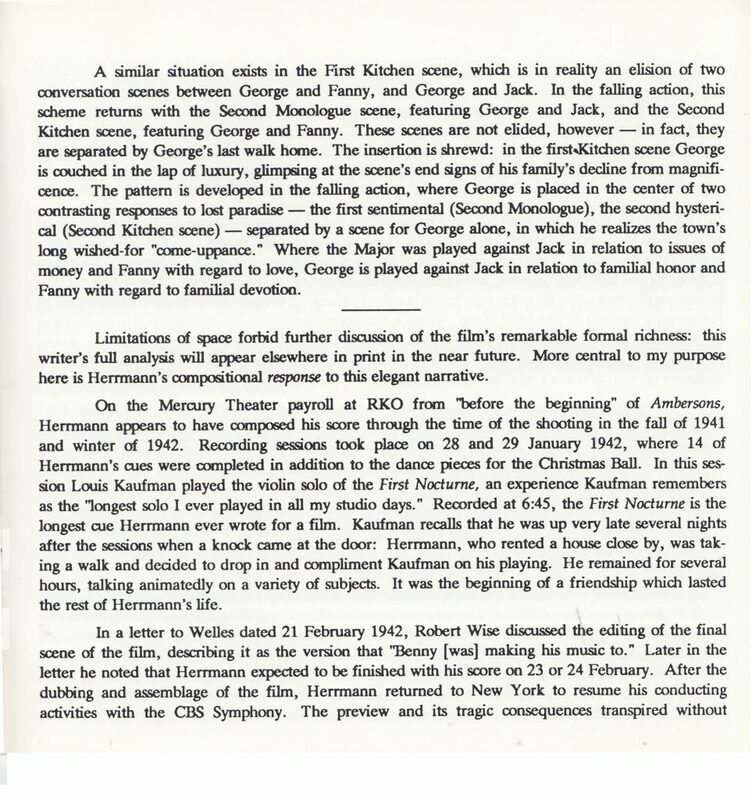 Below is the booklet that accompanies the CD which presents an informed and insightful appraisal of the music. 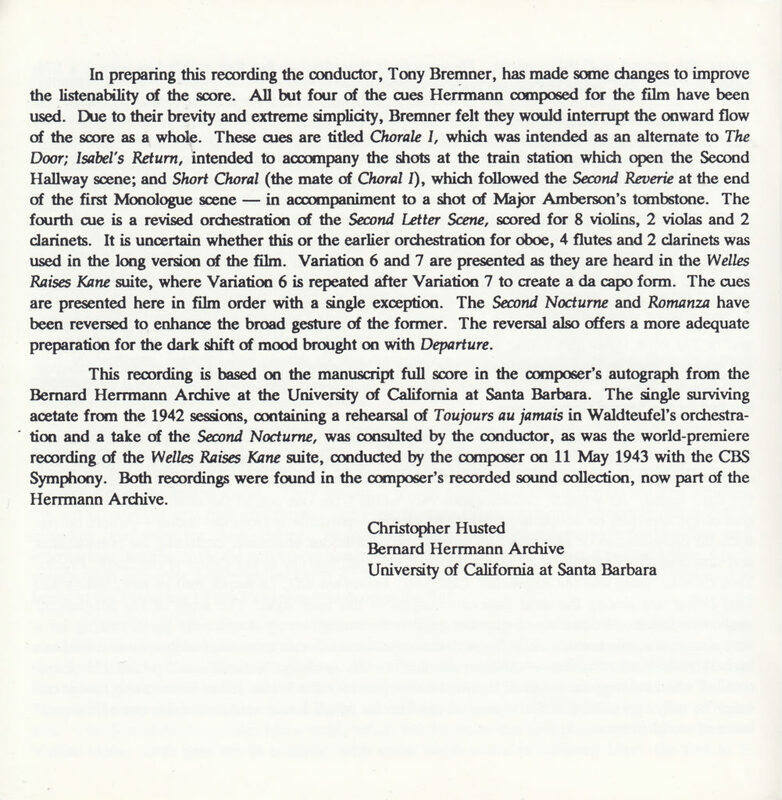 I have indicated on the reconstruction where each of the music tracks from the CD – by name – were originally used. 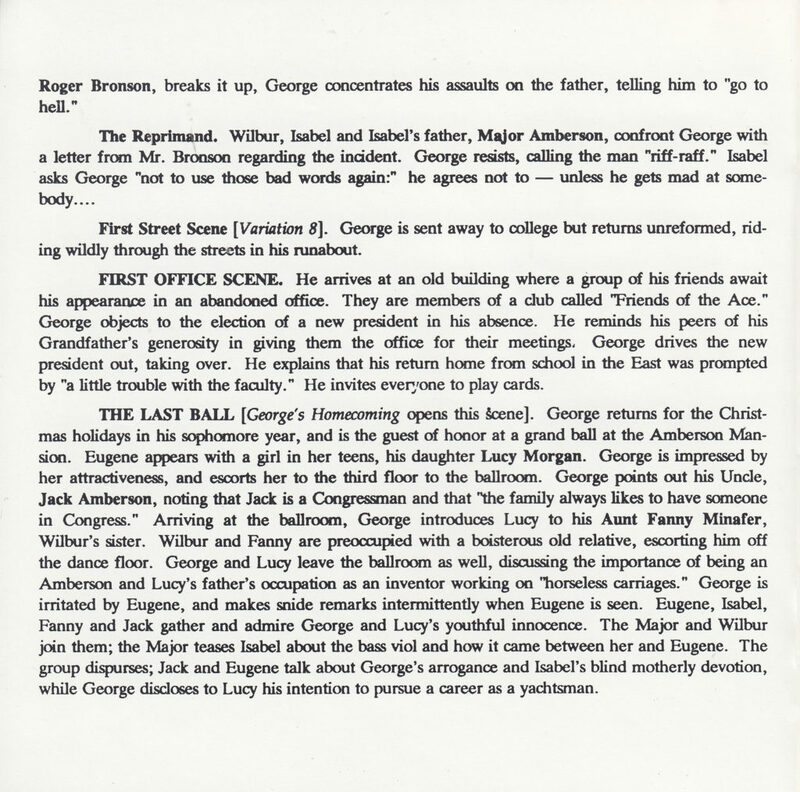 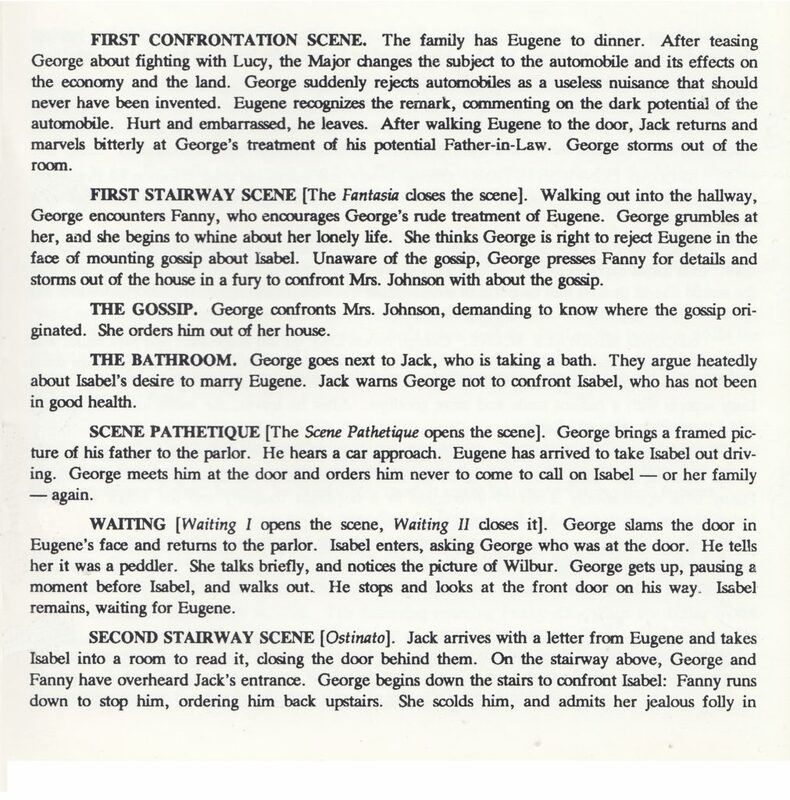 If these selections are played while reading the reconstruction it will give you a sense of the feel of the film which the written word simply cannot provide.